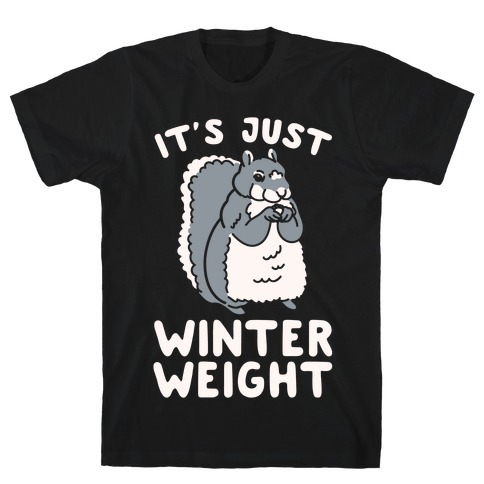 Browse our collection of 4 Squirrel T-Shirts and more. Designed and printed in the USA. 100% Satisfaction Guaranteed. 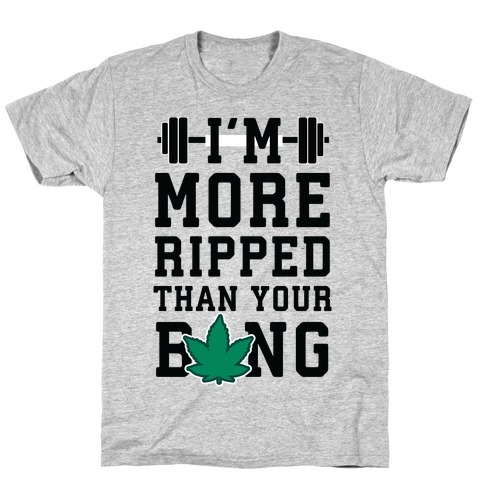 About this Design Let the stoners know that you workout more than they hit the bong, which is a lot. Hit the gym with this design and show of those muscles while you lift. Don't worry, no one will be worried that you smoke when you flex, because all they are going to be looking at is those awesome muscles. Let the stoners know that you workout more than they hit the bong, which is a lot. 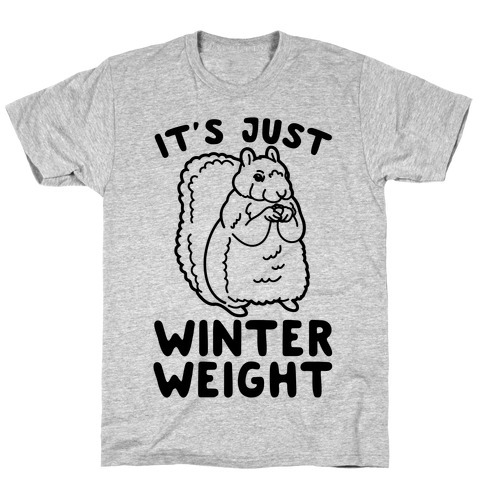 Hit the gym with this design and show of those muscles while you lift. Don't worry, no one will be worried that you smoke when you flex, because all they are going to be looking at is those awesome muscles. About this Design Working out? No thanks. Strenuous physical activity is not for someone like you. Thats just way to much work. Maybe someone misheard you as they were driving to the gym one morning. It's not steel buns you want, but glorious cinnamon buns. Working out? No thanks. Strenuous physical activity is not for someone like you. Thats just way to much work. Maybe someone misheard you as they were driving to the gym one morning. 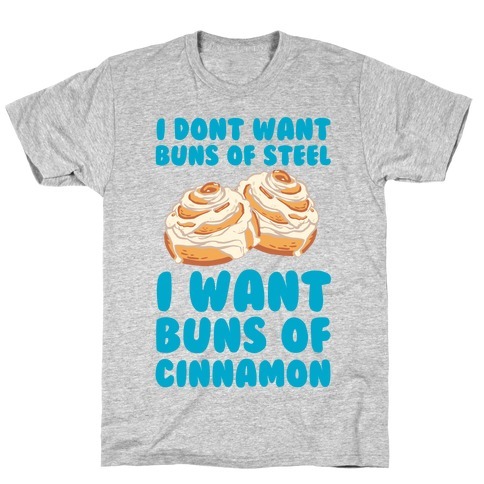 It's not steel buns you want, but glorious cinnamon buns.